Do you like Toast? I sure do. 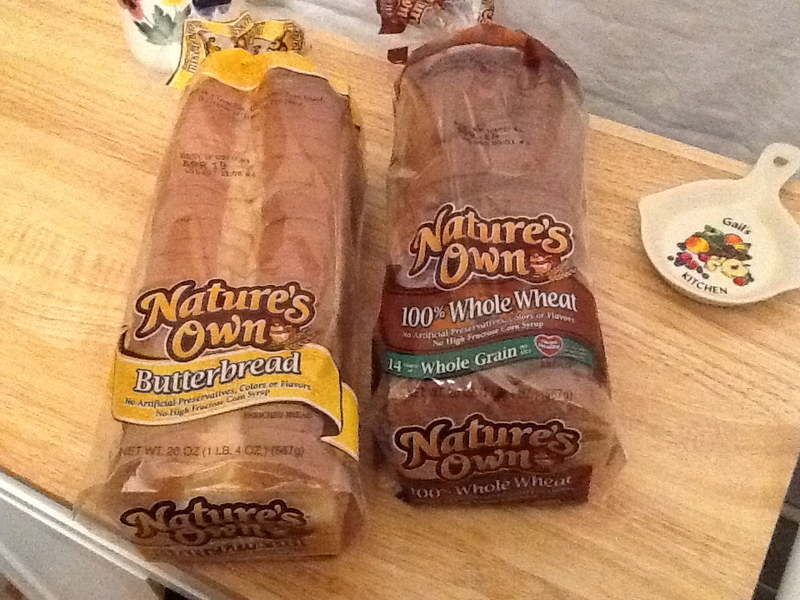 I recently received a generous Care Package of toast-able bakery items from Nature’s Own that I wanted to share with you. Two of the items in the package were loaves of both Nature’s Own Whole Wheat bread, and their amazing Butter Bread — a soft, buttery white bread baked with butter on the top that was my favorite kind of bread to eat growing up. Seriously, I could eat the entire loaf. Both varieties of bread taste great with any kind of sandwich filling, but the best thing about Butter Top White Bread, especially, it that it makes the most delicious toast. 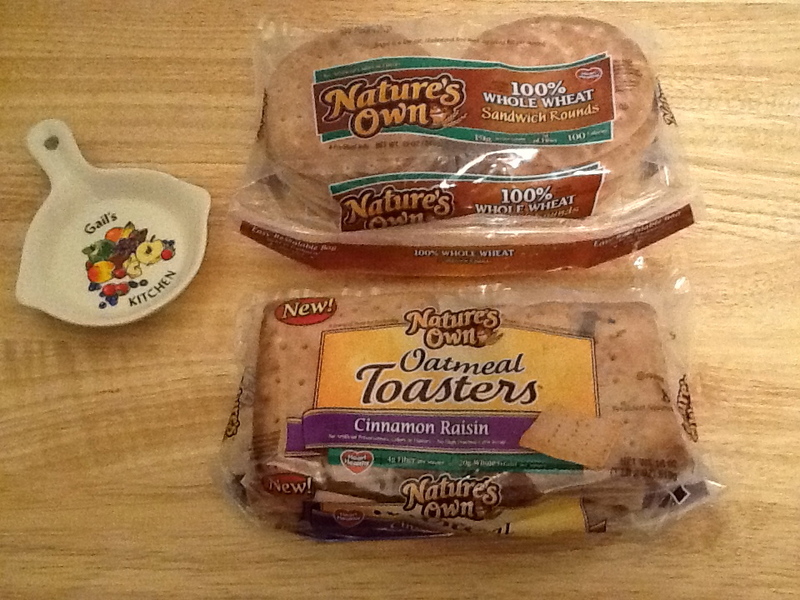 Also in the shipment were packages of Nature’s Own Whole Wheat Sandwich Rounds and the Cinnamon Raisin variety of their Oatmeal Toasters, which are like a healthy adult version of a Pop Tart, but without all the sugar and fat. Both of these products are fiber rich, whole grain and they come in resealable, zip lock packages to keep them fresh longer. Sandwich Rounds are a fun alternative to regular sliced bread and are perfect for stuffing with chicken or tuna salad. They are also good for school lunch boxes, as they are easy for kids’ tiny hands to hold. 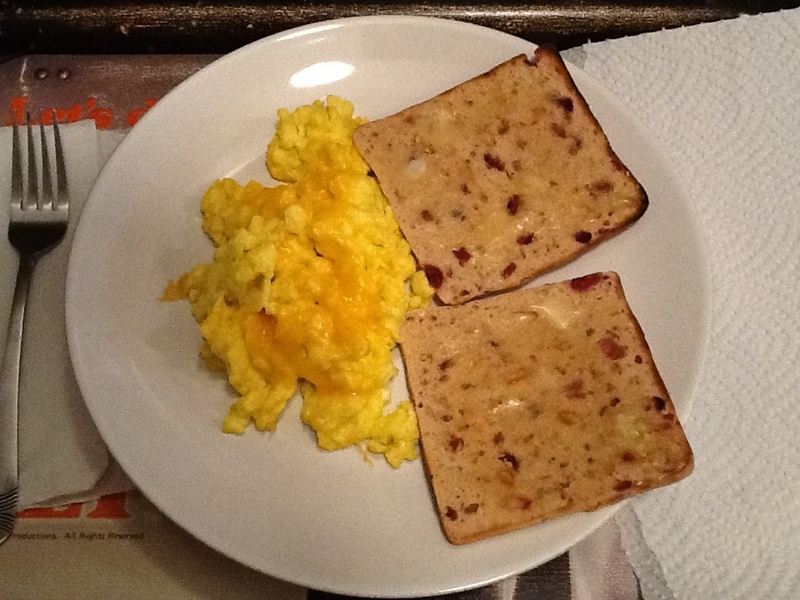 With the Oatmeal Toasters (of which I also enjoy the Cranberry Orange variety) I like to toast them lightly, then split them into two halves and toast them again, so they get a bit crispy, and then I slather on the margarine. Yum. 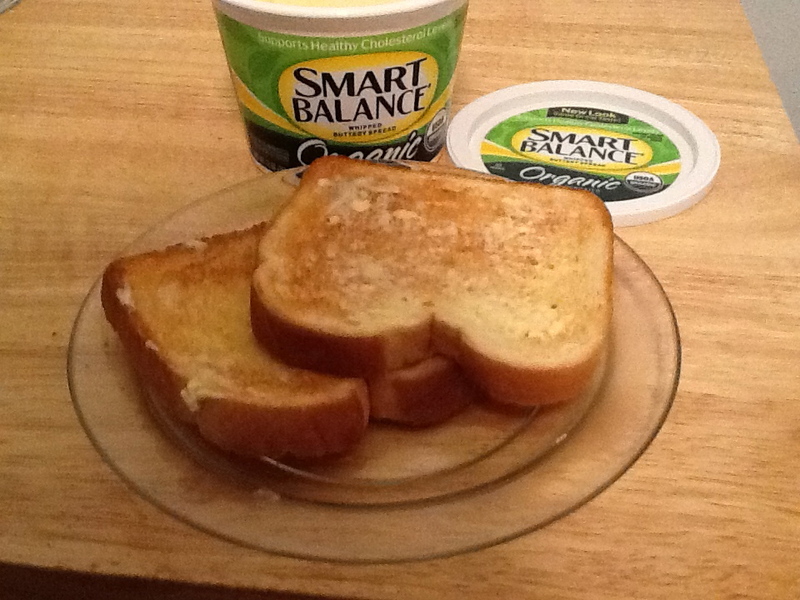 What I enjoy spreading on my toasted goodies is Smart Balance Whipped Buttery Spread. 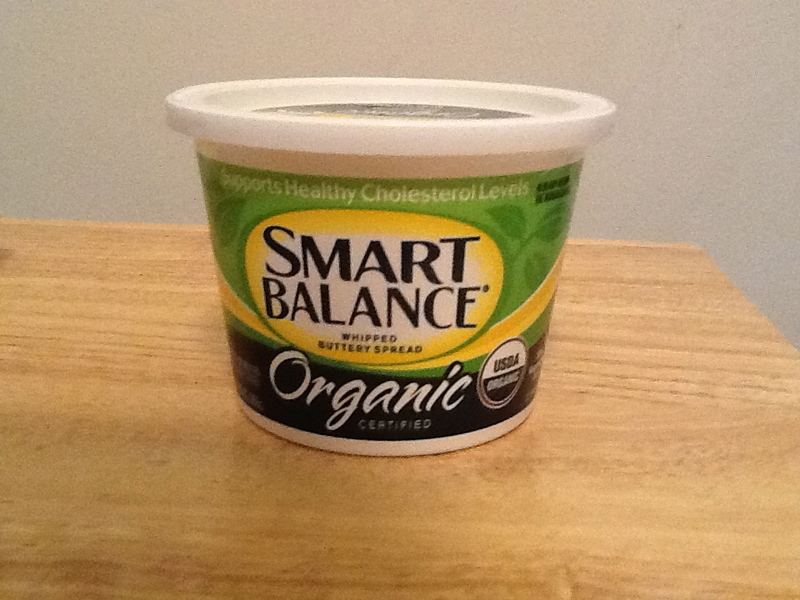 This new variety of product from Smart Balance is organic — a quality that is so in demand right now — and, of course, naturally low in cholesterol, with zero grams of trans fat. What’s most important though is that it tastes rich, buttery and delicious. I also use it for cooking, always with great results. If you are now hungry for some delicious toast, please consider adding these fine items to your shopping list! ← This Weekend Only: Martin Scorsese Tribute Show at Bold Hype Gallery!